This is an option for gaining the Coastal School Leader unit for people who are already qualified at Level 3. 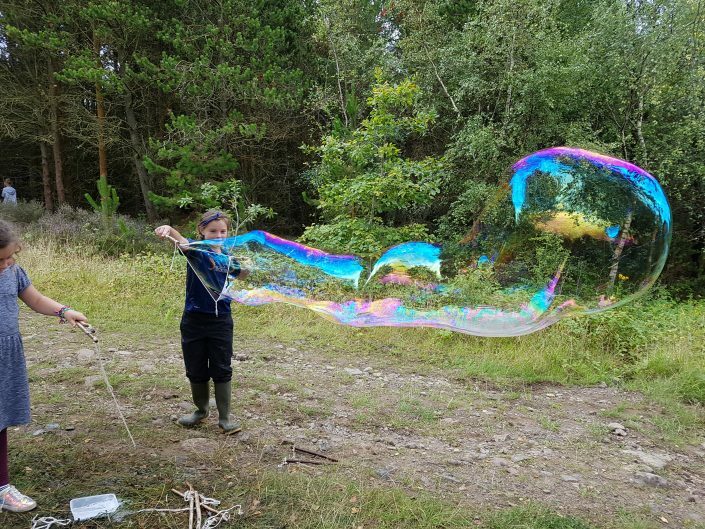 This agreed top-up route from the Outdoor Learning Wales Training Network is for Forest School Leaders who have qualified through Agored Cymru within the last five years. Course Delivery – the course is taught over two days on a suitable coastal location. Course Assessment – observation / mini teach and a booklet to complete.